Since the beginning of time, people have been looking for the easiest ways to accumulate wealth. They say that there are only two ways to make money: by working or by having your assets work for you. 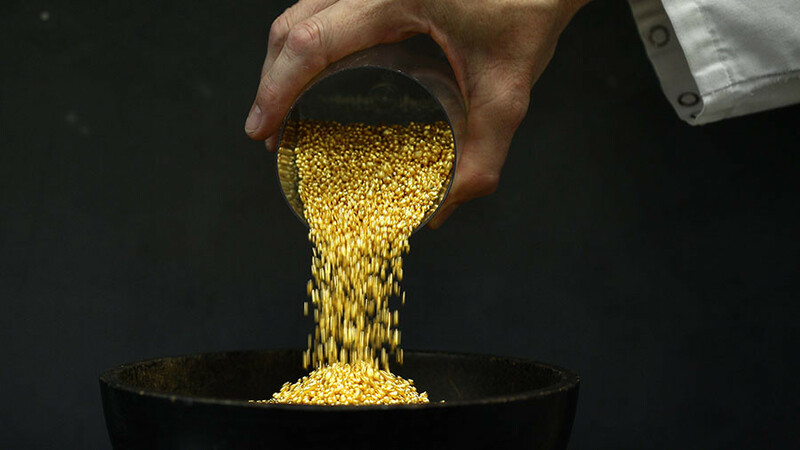 When it comes to the second option, people with deep pockets have a wide variety of choices, from investing in energy or precious metals to buying real estate and big company’s shares. But what if you already have? 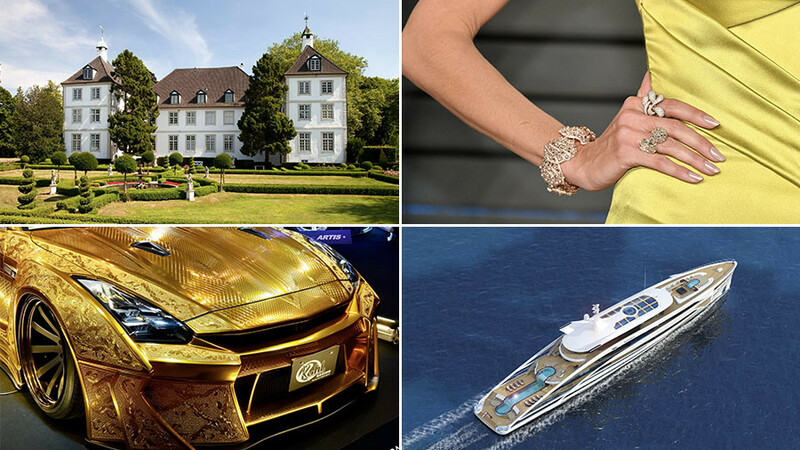 It’s high time to start investing in luxury goods. 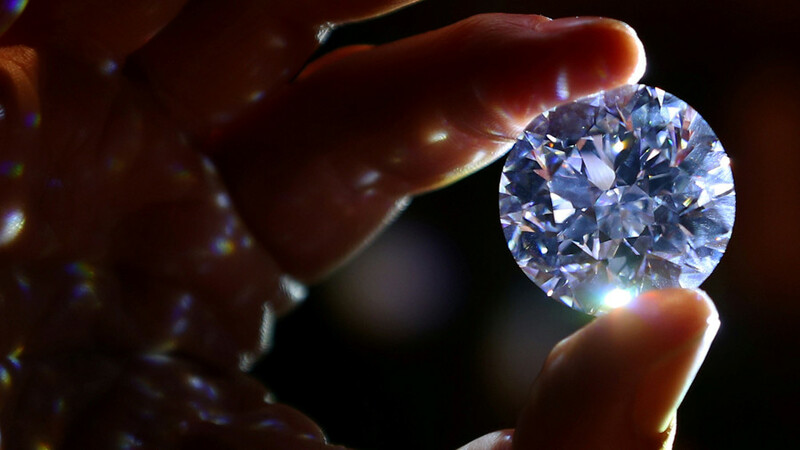 Analysts at the Knight Frank property consultancy, tracking the performance of a theoretical basket of selected collectable asset classes, have revealed the list of the most lucrative investments into luxury goods in view of 2017 results. Last year, works of art went up in price more than any other luxury item, according to the Knight Frank Luxury Investment Index (KFLII). The average price for art masterpieces has grown by 21 percent. The consultancy noted that this asset had lagged behind classic vehicles and wine over the previous several years. 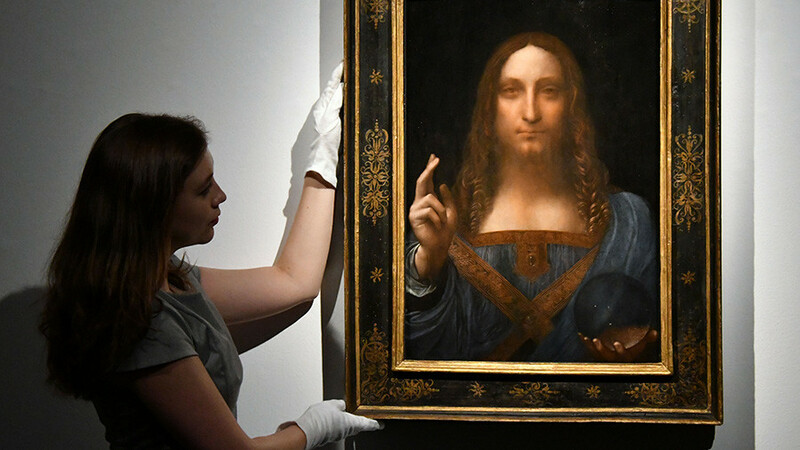 In November, the sale of a painting by the Renaissance master Leonardo da Vinci set a world record for an auctioned work of art. 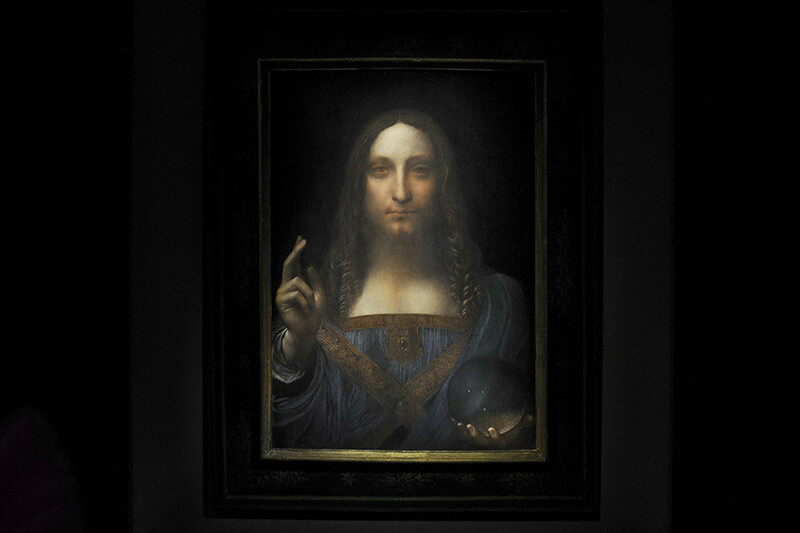 The painting, called ‘Salvator Mundi,’ or ‘Savior of the World,’ sold for $450 million. The figure more than doubled the previous record, set in 2015, when ‘Women of Algiers’ by Pablo Picasso was purchased at a final price of $179.3 million. Fine wines were ranked the world’s number two luxury asset, which had managed to become the leader of the list in 2016. 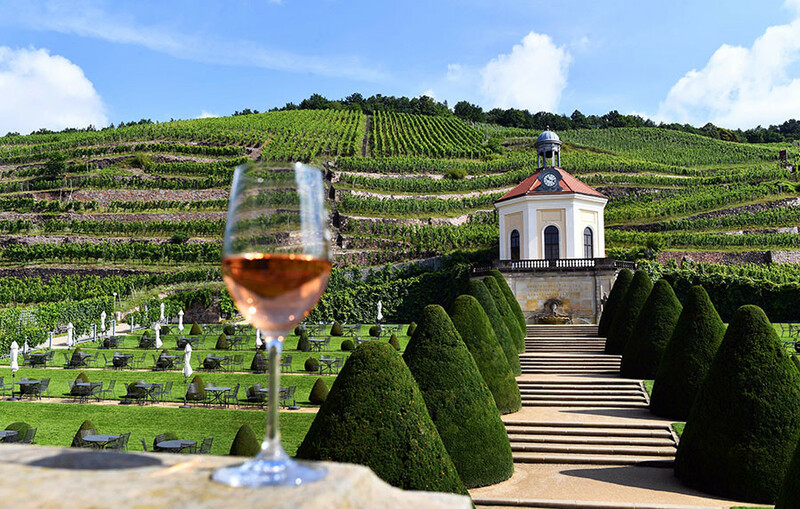 The prices for wine increased by 11 percent in 2017 compared to 24-percent growth in the previous year. According to Andrew Gordon, managing director at the wine distributor Private Cellar, growth in demand for wines was mostly boosted by increasing interest from Asian buyers. 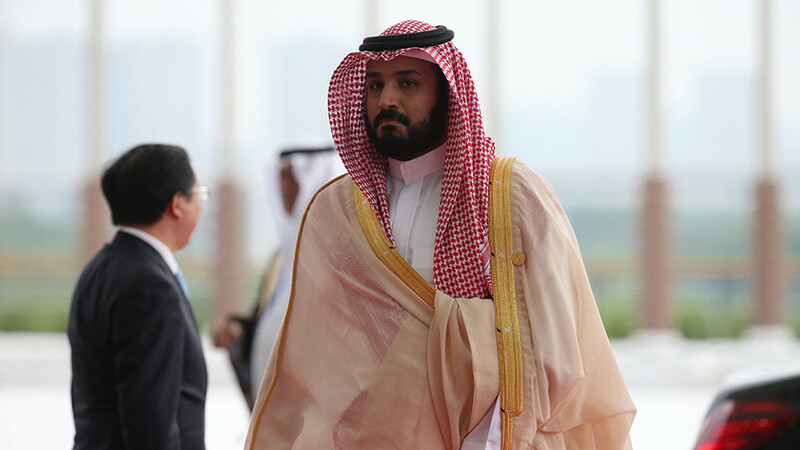 Number three in the 2017 ranking was wristwatches, which went up in price by five percent. This luxury accessory reportedly took a 69-percent jump over the past 10 years. 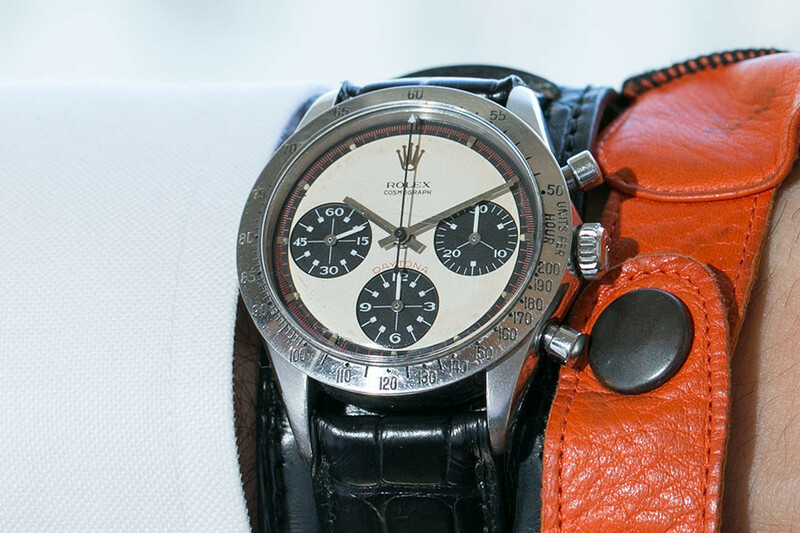 The 'Paul Newman' Rolex Daytona became a record-breaker in this group of luxury goods. In October, the watch was sold for $17.8 million. On the back of the wristwatch “Drive Carefully Me,” is inscribed. It was a gift from his wife, Joanne Woodward. Classic vehicles became the fourth-most profitable investment, according to the index. 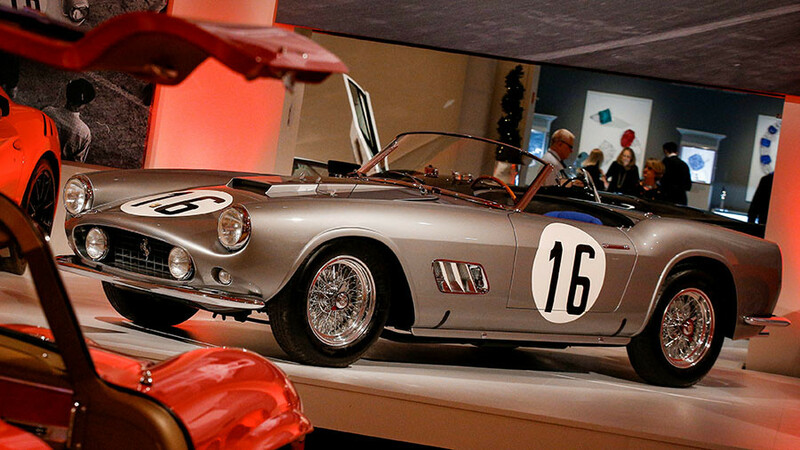 Although this valuable asset demonstrated just a two-percent increase in price in 2017, over the last 10 years, vintage cars became the leaders among luxury goods, marking a 334-percent growth in price. Among the most remarkable deals of 2017 included the sale of a 1995 McLaren F1 for $15.6 million, a 1959 Ferrari 250GT California Spider Lwb for $18 million, and a 1956 Aston Martin DBR1 for $22.5 million. 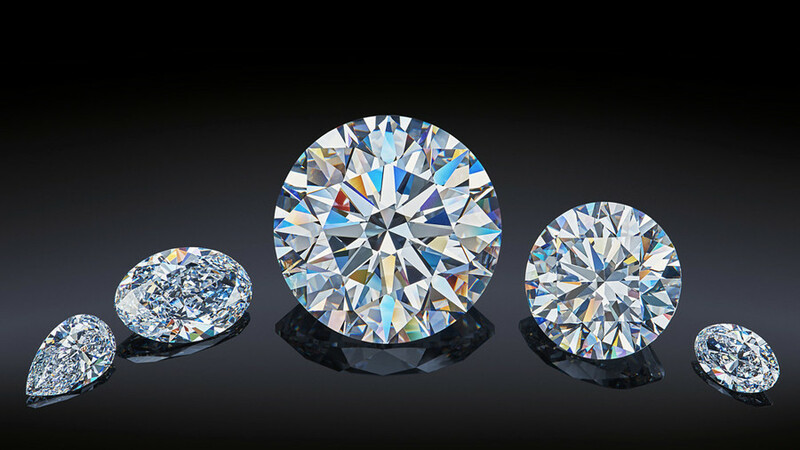 Prices for jewelry grew four percent last year and 138 percent over the last decade. 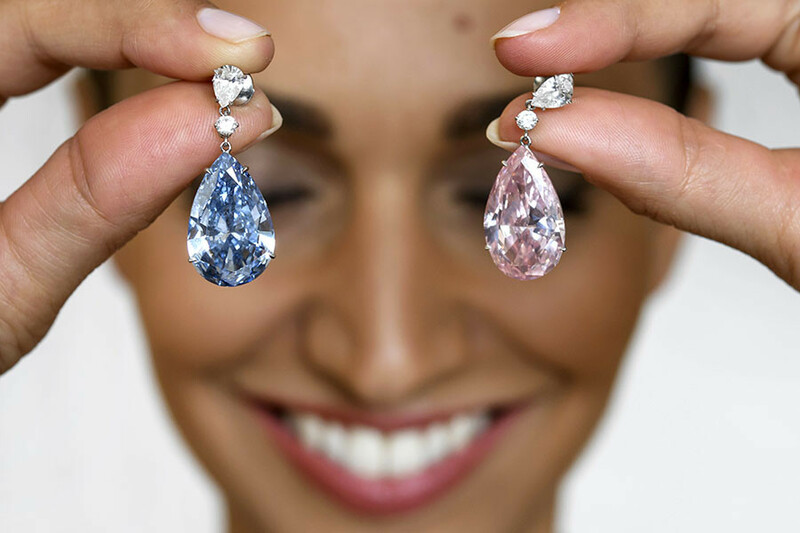 A record price was set by ‘Apollo & Artemis’ diamond earrings, which were sold for $57.4 million. 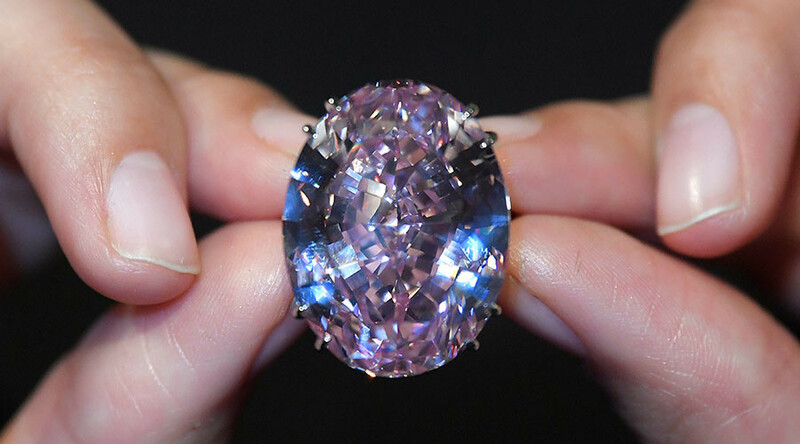 According to the consultancy, rare coins also saw a four-percent increase in price, while the cost of colored diamonds didn’t change. 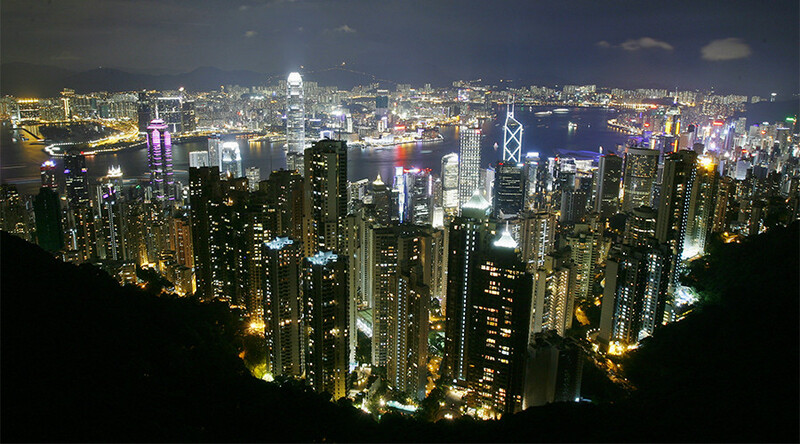 Over the last decade, both assets grew by 182 percent and 70 percent, respectively. 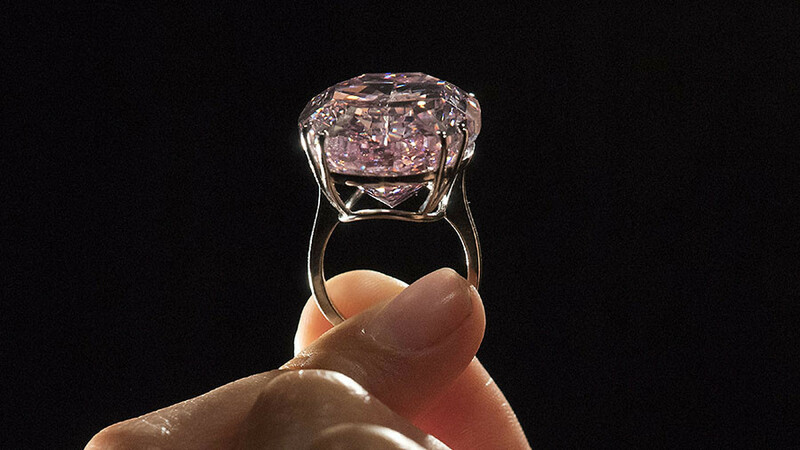 A rare diamond, known as the ‘Pink Star,’ was purchased for $71 million, which remains a record for a cut diamond. 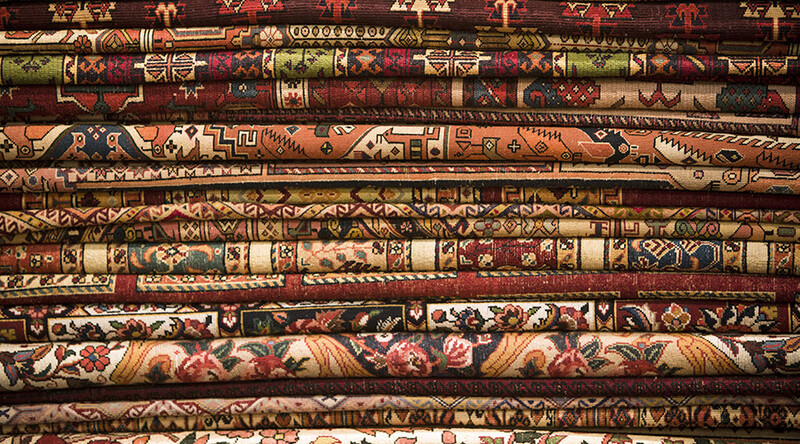 Prices for Chinese ceramics dropped five percent last year and three percent over the decade, while fancy furniture proved to be a poor investment, with a 32-percent decline in price over the last ten years. In 2017, prices for posh furniture decreased by one percent. At the same time, expensive stamps didn’t show any changes in price last year, although they have risen in price by 103 percent over the past decade.